As a professional photographer and teacher of photography, I am asked to evaluate a lot of photos. It is not uncommon to see good photos with great subject matter and sharp focus, but the photo is just good, not great. As I look at these photos, there are many times when I think "This could be a great photo with the proper retouching". Before I talk about photo retouching, let me set the record straight. I am not saying that you can take a bad photo and make it good with Photoshop. I am also not a proponent of shooting all my photos and thinking "I can fix this later". 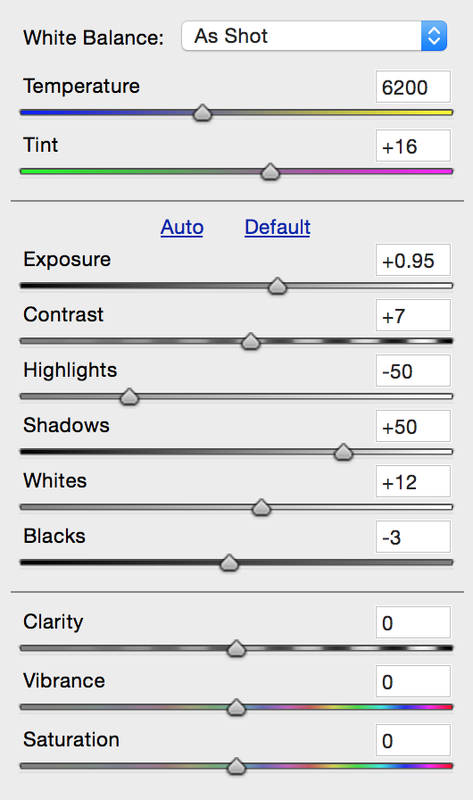 But, there are many times when a photo is 75% complete and needs to be tweaked to be complete. And in the case of the photos in this blog post, there are times when the lighting is such that you have to tweak the image to make it a useable photo. 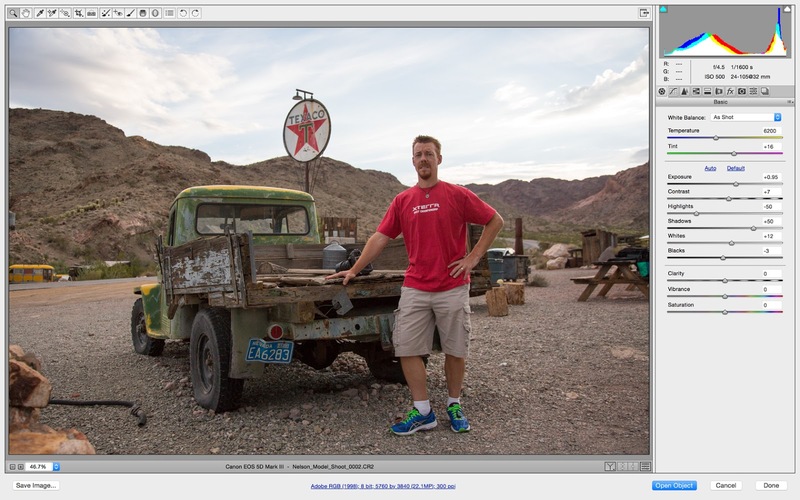 With that said, let me show you some photos from this last week in Nelson, NV and show you how I retouched them. This is a photo I took of my good friend, Wes. He was my stand-in so that we could test the composition and lighting, before photographing our model. If you look at this photo, the lighting is nice and even with both Wes and the sky properly exposed. But all of you shooting with digital cameras know that it is very difficult to get both the sky and subject lit correctly in this situation. So...how did I get this shot? Let me show you the original. Here is how I shot the photo of Wes. I was using my Canon 5D Mark III, 24-105mm lens and 600EX-RT flash. My goal was to properly expose this photo for the highlights. In other words, I wanted to make sure that the sky was not blown out (overexposed). But in doing so, this caused Wes to be dark. There are two ways to fix this problem. I could use a flash to light the subject (which I did later), or I could fix this later in Photoshop. Here is what I did to fix this photo in Adobe Photoshop. If you look at these screen grabs (above and below), you can see how I manipulated the photo in Adobe Camera Raw. They key to "fixing" this photo was the adjustment of the highlights and shadows. Sliding the highlight slider to the left, I was able to recover (darken) the sky. Sliding the shadows slider to the right allowed me to open up (lighten) the shadows so that you can see Wes' face, the mountains, and the truck. Now. let me show you another photo, taken in the same location, but later in the evening. Here is the completed photo of our model, Skylar. Now, let me take you through the shooting and editing process for this image. Here is the original untouched RAW photo. You will notice that my light source is coming from my left. My goal was to light Skylar, but not too much of the truck. If I had used the on-camera flash pointed straight at her, the entire truck bed would be overly lit and distract from her. My friend was using some studio lights in a large white softbox to my left, but since I am simple guy, I was mainly using my Canon 600EX-RT flash. I pointed my on-camera flash head towards the softbox and used that as a large reflector, getting the results I was hoping for. When I looked at the RAW image on my computer, the first thing I noticed is that my flash lit Skylar with light that was a bit on the cool side. So I used the white balance slider to warm her up. I also noticed that there were some key areas which needed to be (burned) darkened. Since the human eye is drawn towards the brightest area of a photo, I wanted to darken the sky so that it did not draw the viewer from Skylar. Once again, I used the highlight slider to recover the details in the sky and clouds. I also used the adjustment brush in ACR to darken her and the truck bed a bit, since I felt that they were a tad too bright. I chose to slightly lighten the green cab of the truck and the Texaco sign. Once in Photoshop, I also made some other small modifications. You will notice that the reflection (above the benches on the right side of the image) has been removed. I felt that it too was distracting. Compare the two photos and see how much the mood changes between the two. Here is another photo, taken about the same time, but in a different location. Looking at the completed photo (above) as compared to the original RAW photo (below) you will see that I made some slight adjustments to enhance this image. Starting in Adobe Camera RAW, I started by warming the white balance of the image to give Skylar a more pleasing skin tone. I then used the radial filter and adjustment brush to selectively darken the sky and surrounding environment around her. Again, I want Skylar to be the focus of the photo, so having her in perfect focus and being the brighter element in the frame, your eye goes right to her. You will also notice that I removed the front of the car on the right side of the photo. I tried to avoid that when shooting, but knew that I could fix that later. For those of you thinking that all of this is creating an unrealistic representation of the truth, please keep this in mind: Most of what you see in the final image is actually closer to the truth than the RAW file. The human eye can see much more dynamic range than a digital camera, so I was attempting to show you what I was seeing there. For this photo of Skylar, I once again used the large white softbox to bounce my flash. This is why her face is brighter on the left and goes to shadow on the right (her left). This creates dimension in the photo and is much more interesting than a flat, evenly lit photo of her. This lighting also accentuates her curves. I was done shooting by 8:30pm, but the other guys kept shooting well into the darkness. They had just finished up, and were about to pack up, when I asked them to stay in place. They had the modeling (constant) light turned on, on the ProFoto B2 strobe, so I used that as my light source. I set my camera on my Gitzo tripod, adjusted my Acratech ballhead, set the 10 second timer, and ran into the shot. We all stood still for about 4 seconds and voila! Everyone loved this shot. Here is the original RAW capture of the same photo. You will notice that there is very little detail in the shadows and the people closest to the light source are overly lit. Using the highlight and shadow adjustments in ACR let me correct all that. 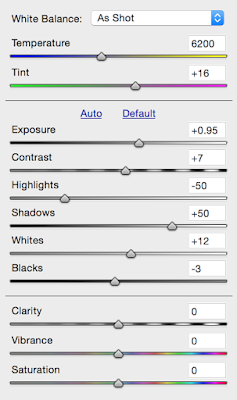 I hope that this example will help all of you next time that you look at your RAW photos after shooting and downloading. Hopefully you will evaluate your photos and turn a good photo into a great one!